In Sierra Leone, the soil and growing conditions are ideal for large-scale farming. But people are starving because of a lack of farming equipment necessary to cultivate large tracts of land which tragically lay fallow. 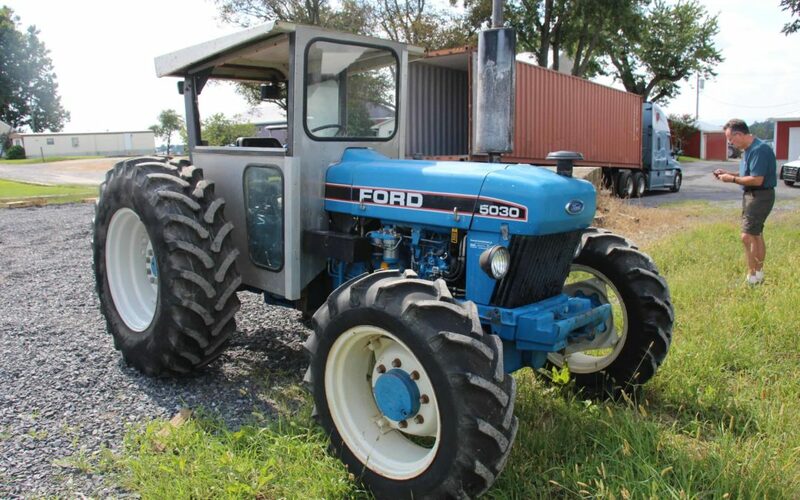 However, thanks to our supporters, this fall we were able to ship a pre-owned, factory certified Ford 5030 tractor and accessories to our partner there, Faith Healing Development Organization, which operates a 100-acre farm. The tractor will make a huge difference in the efficiency of the farming operation and resulting in a significant increase in harvests year after year – and that translates into more food on the tables of families and into the bellies of hungry children. We are very grateful to our partners Arms Around Africa and the Royer Family Foundation.